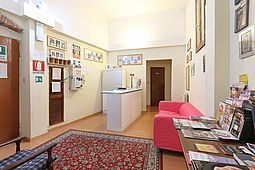 Relais Florence Hotel is located in the heart of the historic center of Florence, a few steps from Central Station Santa Maria Novella. We are waiting for you at Relais Florence! Just spent 2 nights here. Found it easily from the train station. 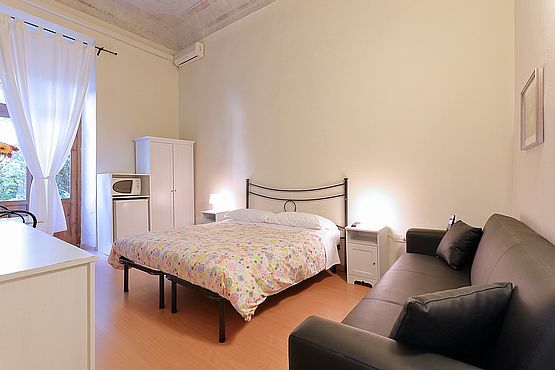 Great location, great price, great room, friendly staff and a clean and tidy room. Nice having a fridge and microwave. Highly recommended for great stay in Florence. Lots of places to eat nearby, and close to a lot of amazing sights. Can't wait to go back!